Obituary for Melinda Jade Allen | Kaczorowski Funeral Home, P.A. 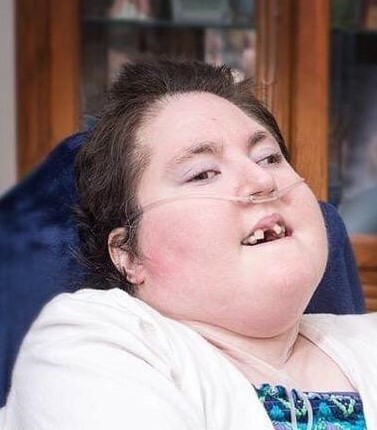 On Tuesday, April 9, 2019, MELINDA JADE ALLEN, beloved daughter of Sharon R. Miller, devoted sister of Sherri Allen and twin sister of Cynthia Dente (nee Allen), sister-in-law of Nicholas Dente, loving aunt of Journey Allen and Gabriella Dente. Melinda is also survived by many loving aunts, uncles, cousins and other relatives and friends.. Visiting hours at Kaczorowski Funeral Home, P.A., 1201 Dundalk Avenue on Thursday from 3-5 & 7-9 P.M. Services and interment private.